In serving bereaved families for over 25 years I have learned that no two people grieve the same way. Over the years I have seen many changes with the way we deal with death as a society. There was a time that death was a very solemn and reverent time to remember the life of a loved one. While in many areas that is still the norm, other places in the country are looking for ways to celebrate the death by going outside the “funeral box” and having parties and celebrations. Celebration services often do not always allow for grieving or closure. When grandma and grandpa died is was known that the family would come together, there would be a visitation at the home or funeral home followed by a funeral and a burial. That allowed time for closure and a time for family and friends to show their support. Closure is key to the whole end of life experience. Because no two people grieve the same closure can come in many different ways. 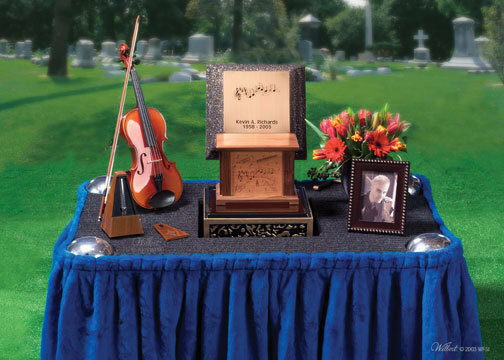 Today more and more people are opting for cremation as a way of final disposition. So why the transition from traditional burial to cremation? Is it cost? convenience? popularity among certain circles? The answer is yes to all. 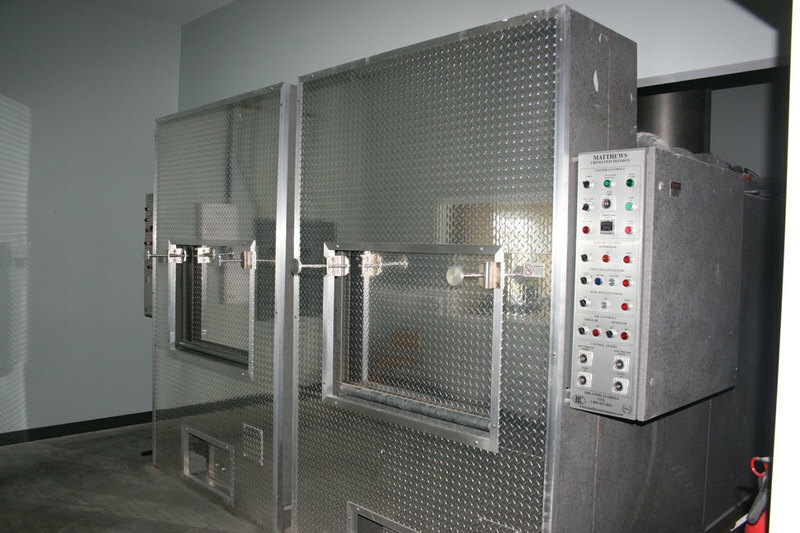 Cremation is usually less expensive because, people don’t typically have to pay the high costs of caskets and vaults. It is definitely more convenient. Once a death occurs and the cremation takes place there are no time constraints to scheduling a service it can be done anytime. Cremation is higher among transient people and people who have little or no surviving family. So, someone who has lived all around the country and have no established roots, will most likely think cremation of cremation as their best choice. The national average in 2010 for people choosing cremation was right at 50%, which further proves that we are living in a more transient society. No matter what people choose for final disposition closure is vital and necessary. While I have no issues with someone wanting to choose cremation I am concerned for those who choose direct cremation with no service. Dr. Bill Hoy a nationally recognized grief counselor and educator says most all of the families he has seen over the years are families who did not have any type of memorial service for their loved one. As a funeral director I feel that people seek us out for help and guidance when a death occurs. Just as we go to our doctor when we are sick, or attorney for legal counsel, people go to their funeral director for guidance as well. Service is the key to closure. Services can be as simple as a private family viewing followed by a few words by a family member, minister or celebrant. Seeing the loved one one last time brings reality and closure together. I am of the strong opinion that everyone needs closure and it is my job to see that each family member receives that closure when they come in to see me. Service is something we pay for knowing that we will receive satisfaction from it. We go on vacation and pay to have people cater to us. We go out to a nice restaurant and pay a fair price for good service. Service is what we offer each family based on their needs. Funeral service is just what it implies “Service.” When someone walks into one of our funeral homes it is an opportunity for us to serve them to the best of our ability. We want each family to come away with a sense of comfort and relief that as hard as their experience might have seemed, we made it much easier than they ever imagined it would be. With cremation, service is just as important. Whether we are setting up for a small private service or assisting in a large memorial service we want to do all we can to make the families we are serving know we care and are doing our very best to make things as easy as possible. No matter what the reason is for choosing cremation the bottom line is those left behind must find closure and contentment. We should not worry about what others will think. Neither should we assume that just because we want cremation that our spouse or children want it too. Remember that those left behind have to come to the realization of death the best way they know how and everyone grieves different. To tell your family what you want is fine, but be sure they agree and if they don’t discuss it and let them be a voice too. To many people want to follow their loved ones final request without ever openly discussing it. Let those who remain be able to get the closure they need to get through the loss.